Following on from the success of André Rieu’s 2016 Maastricht Concert in cinemas earlier this year, that took more than £1.4 million in one weekend and became the highest grossing music concert of all time at the UK box office, ‘The King of Waltz’ is back in cinemas this November with a festive treat for all the family – André Rieu: Christmas with André. This special event is coming to over 500 UK cinemas nationwide on Saturday 19th November at 5pm, with encore screenings taking place in selected cinemas on Sunday 27th November at 3pm due to popular demand. This festive, cinematic celebration features a never before seen 90 minute recorded Christmas concert packed with all the favourites including Hallelujah, Jingle Bells, White Christmas & many more performed by André and his famous Johann Strauss Orchestra along with his sopranos and tenors. 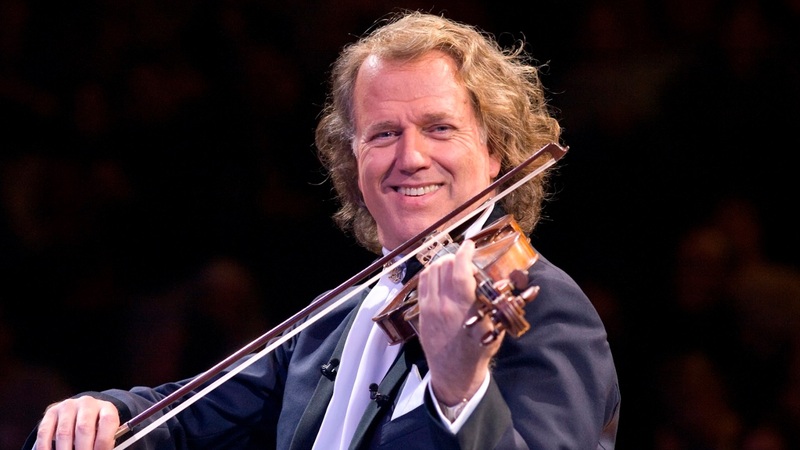 André Rieu said: “Christmas is one of my favourite times of the year. I love the music and traditions and I am looking forward to showing the cinema audiences how my home town does Christmas”. André Rieu: Christmas with André will screen in over 500 cinemas across the UK on Saturday 19th November at 5pm, with encore screenings taking place in selected cinemas on Sunday 27th November at 3pm.